I am a visual storyteller, with a passion for film and graphic design. With more than 20 years experience in the radio, television, print media and film industries, the novelty never wears off. 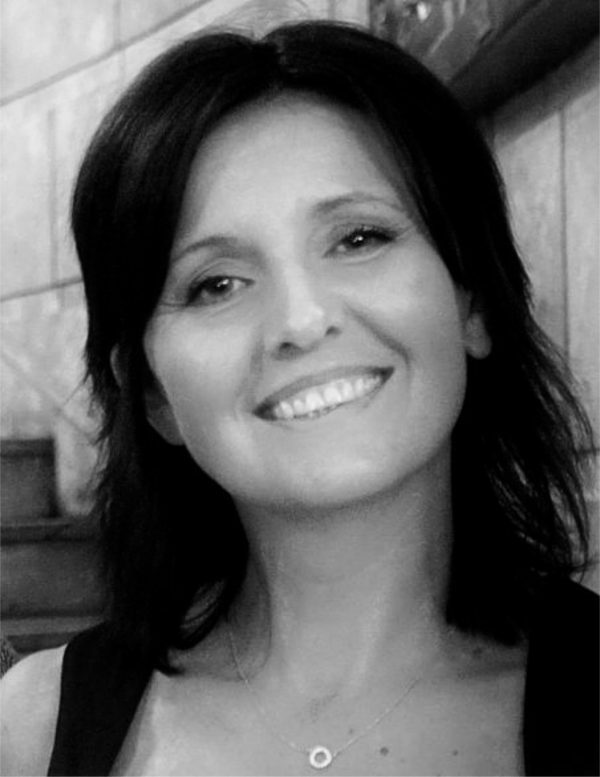 I work as a camera operator, editor, production designer, graphic designer and photographer. 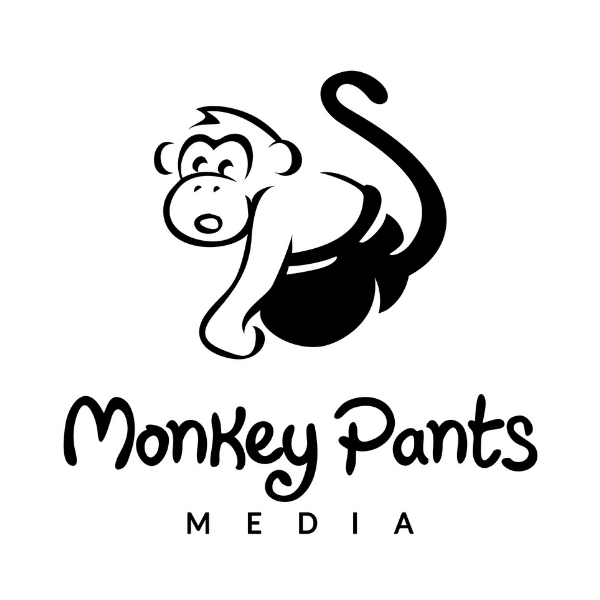 Monkey Pants Media is where everything comes together, and ideas become reality. If a vision or an idea has been bouncing around in your head, and you haven’t known what to do with it, now is the time to make it happen – get in touch.